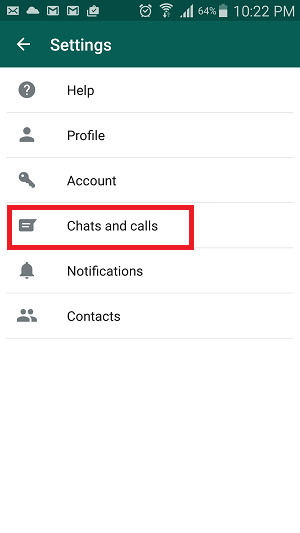 Home > News > How to backup your chats and videos of WhatsApp on GoogleDrive? 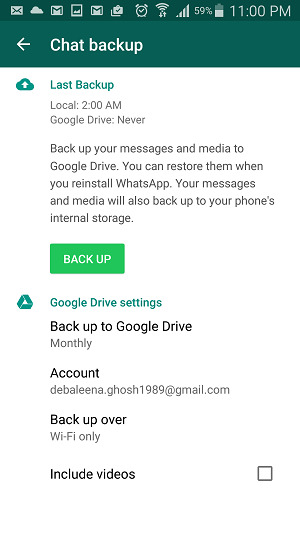 WhatsApp introduced the backup service in collaboration with Google Drive months back but it was a straight forward one step process and lacked customization. Very recently, WhatsApp has incorporated many new features. The phone messenger now provides you the freedom to choose which content you would like to sync with WhatsApp and also the frequency of synchronization. The following article will help you to learn the process of backing up your information in a step by step method. 1. Open your WhatsApp, go to Settings. Now go to Chats and Calls. 2. Next select Chat Backup. 3. 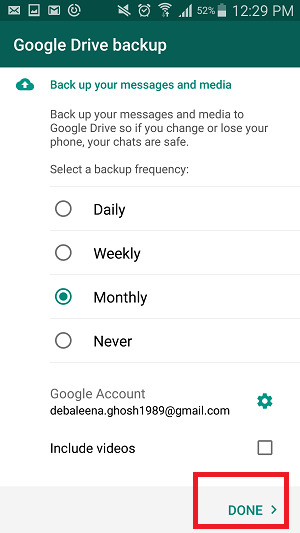 If you have not yet set any backup with Google, then choose the frequency of backup and select the gmail with which you want to sync. If you have multiple accounts linked to your Google account, you can also select any one from them. 5. 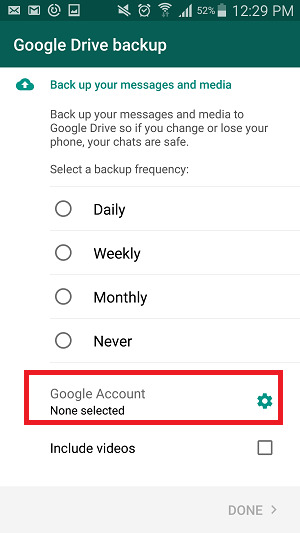 Now once you have set the backup Google Drive account, go to Chats and Calls and then Chat Backup. You will find the last backup time. 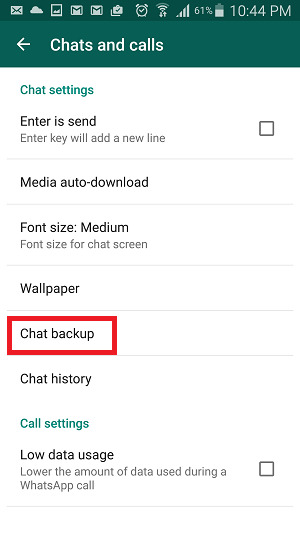 In case you want to backup your chats instantaneously, tap on Backup. Is Facebook Photo Tagging a violation of user privacy?